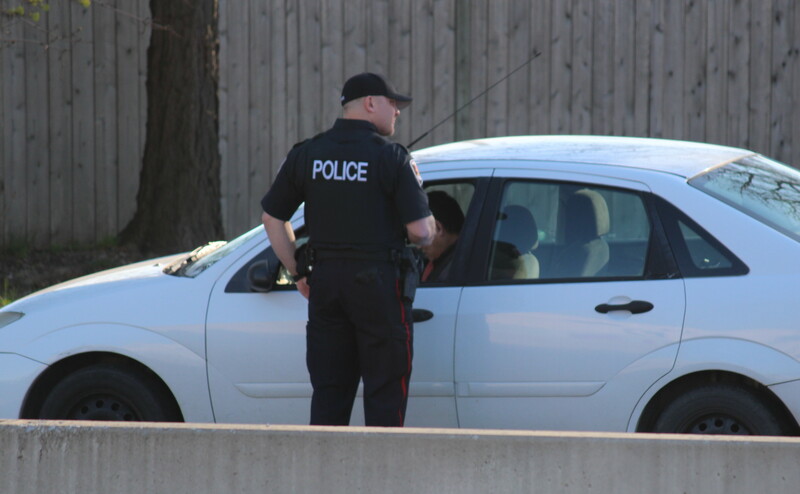 A London law firm says a case out of Sarnia is the first constitutional challenge of Canada’s new impaired driving law. Millars Law is representing a client who was pulled over by OPP for allegedly having a peeling licence plate just days before changes to the law took effect. Under new rules introduced in December, officers do not need a reason to demand a roadside breath test from any lawfully stopped driver. Criminal defence lawyer Nick Cake said the driver failed a roadside test even though the officer wrote in his notebook that there were no signs of impairment or suspicion that the driver had been drinking. He’s arguing the law is a violation of rights and should be struck down. Cake believes the Sarnia case has a chance to go all the way to the Supreme Court of Canada. Sarnia Police Chief Norm Hansen isn’t surprised by the challenge but welcomes any tools to combat impaired driving. In 2016, police reported nearly 70,000 cases of impaired driving across Canada.